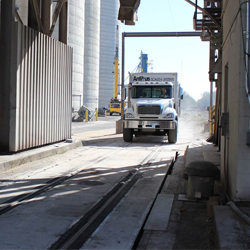 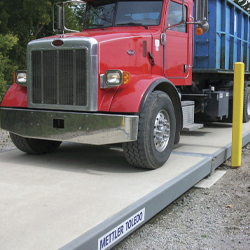 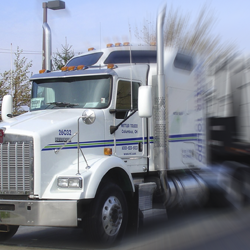 Truck scales for road-going vehicles available with a steel deck or concrete deck. 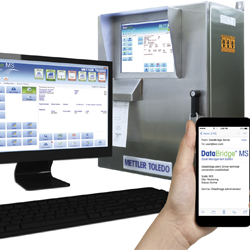 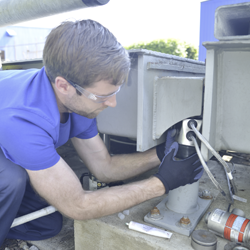 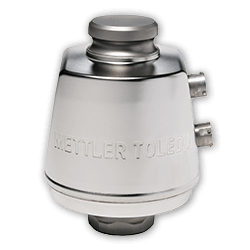 Retrofit older scales by adding the latest weighing technology to eliminate problems and extend the life of your scale. 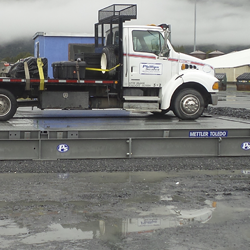 Truck scales that are easy to move from one job site to another. 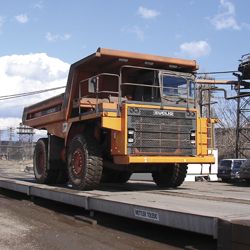 Scales for weighing the larger and heavier trucks that are used for of road hauling. 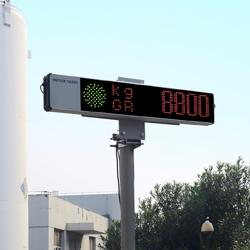 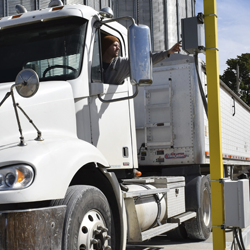 Several types of Weigh-in-Motion systems are available for use in the enforcement, monitoring, and analysis of vehicles on the road.